Prosperity Business Park is a mixed-use business park in Marconi-Beam, Milnerton/Montague Gardens. Units for sale, to rent or to let in Prosperity Business Park. Please scroll to the bottom of the page to view more options. 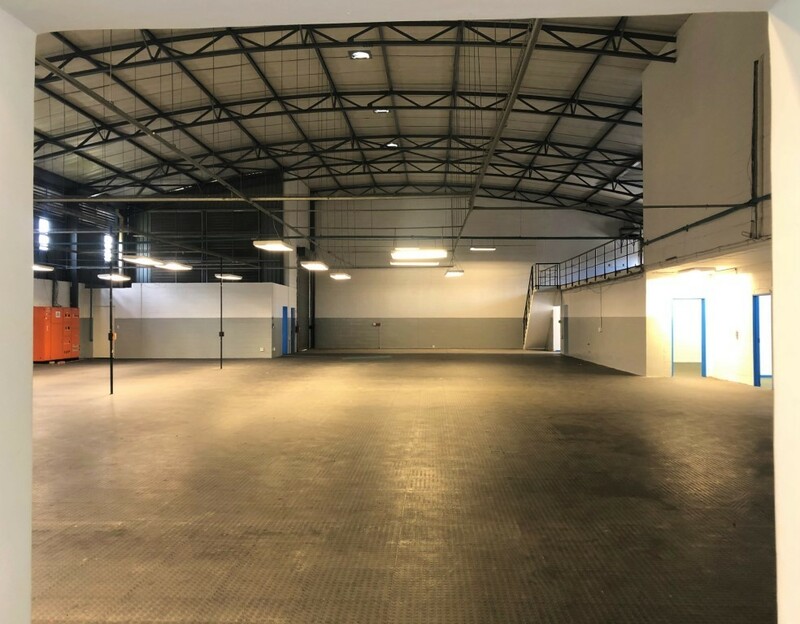 The business park consists of a mix of sectional title light-industrial, small warehouse & office units. Each unit measures 100m2 in extent. As a sectional-title development, certain units are available for sale or to rent. Prosperity Business Park is located in Computer Road, next door to Centurion Business Park and behind Eagle Park. It is conveniently close to Century City. Computer Road is accessed from Omuramba Road and it is within walking distance of Bosmansdam Road and Sable Square Shopping Centre and China Town. The node in which Prosperity Park is positioned is extremely popular because it is centrally situated and close to the major road networks. Most of the units in the business park suit small distribution or light manufacturing/assembly businesses. The design of the individual units is similar to the design employed at Centurion Business Park and Platinum Junction Business Park. The layouts of the units have been designed in a way that is easily adapted to suit the requirements of a broad range of businesses. Each unit has two dedicated parking bays in addition to a loading bay. Additional parking for visitors is provided for. The Park enjoys 24-hour security and access control. It has an electrified perimeter fence. Security is good. The MyCiti Bus service runs within about a 100 meters from Prosperity Park. It goes past the Century City taxi rank and it stops at the Century City train station. Most units have small roll-up doors to receive and dispatch goods but some of the doors have been replaced with glass shop front doors to appeal more to businesses that require more of an office or retail type identity. Ground floor layout. No partitions. Tenants and owners usually partition the space to suit the operation or business.